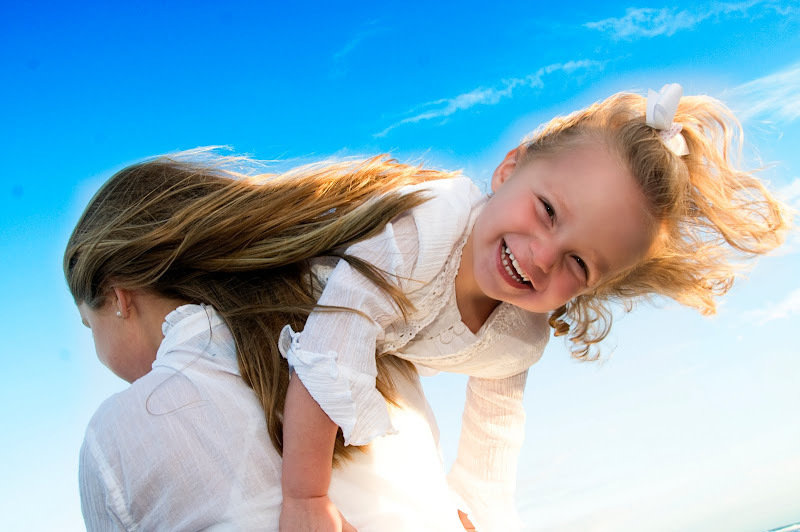 About us Thank you for visiting our blog. 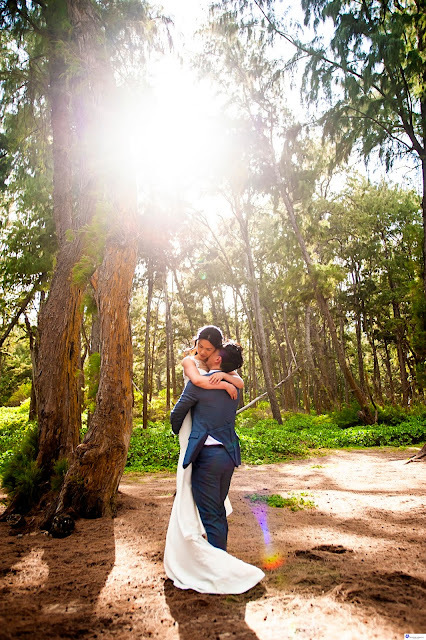 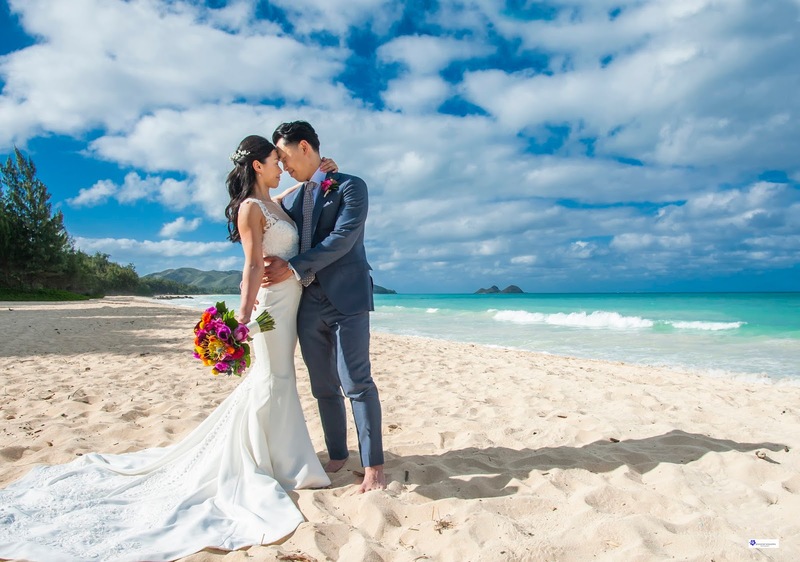 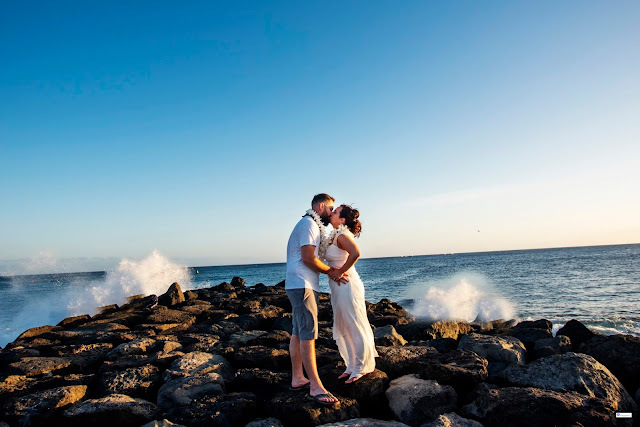 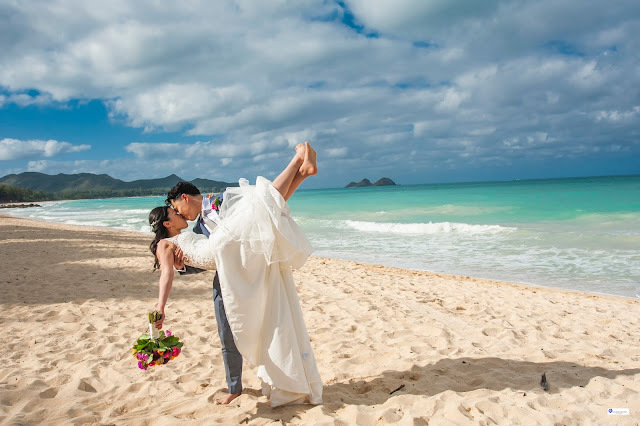 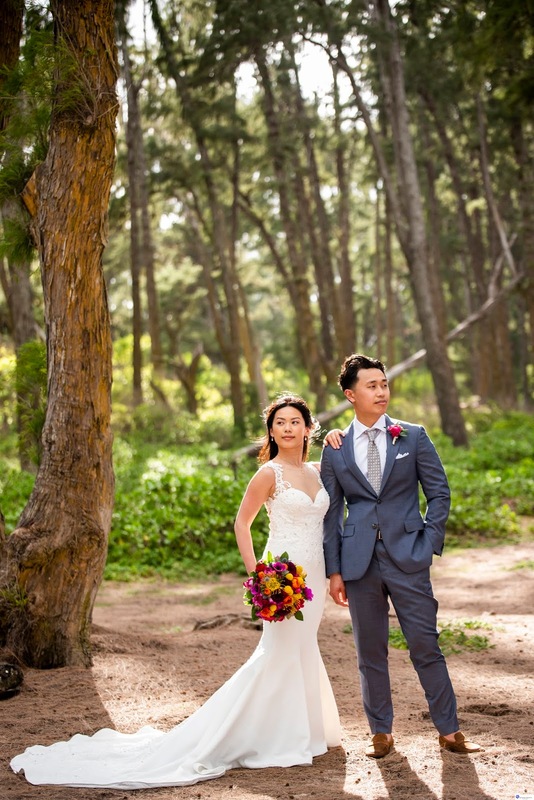 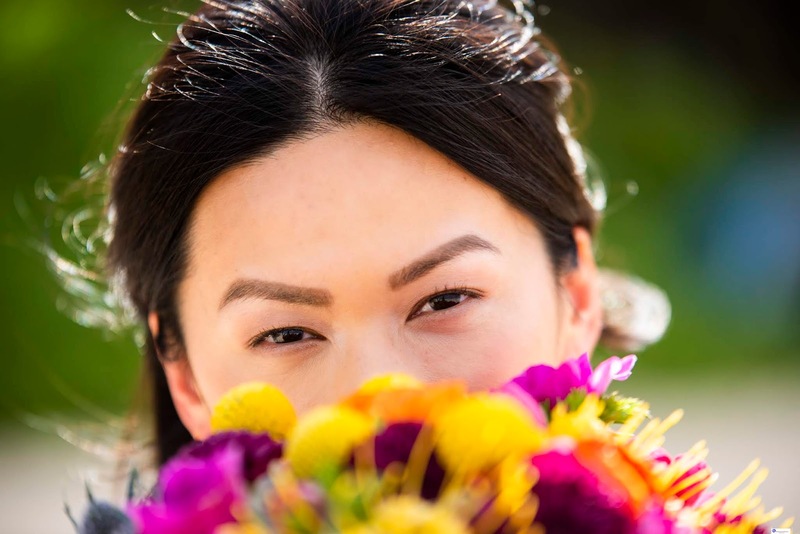 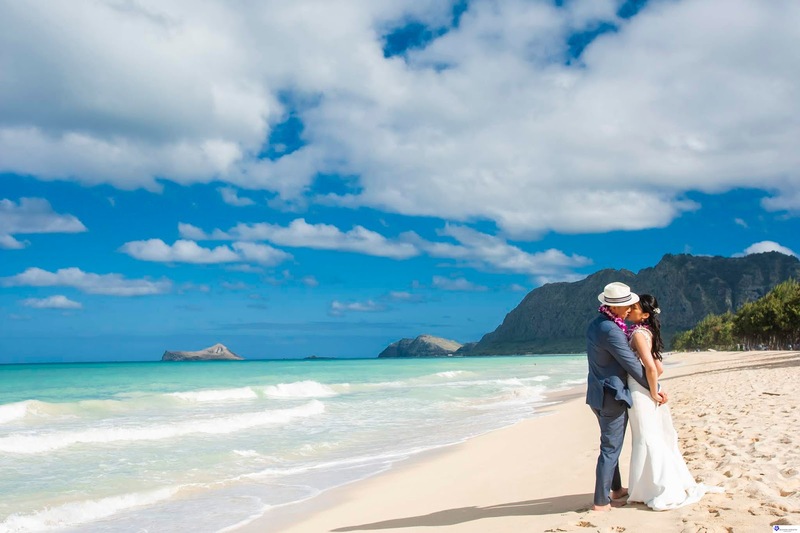 We are a husband and wife team that are wedding photographers in Oahu, Hawaii. 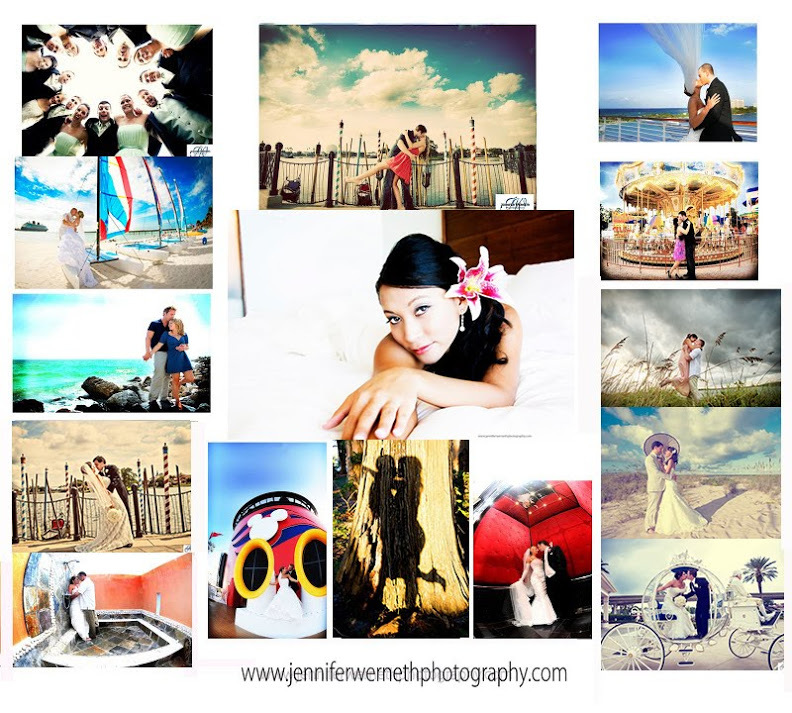 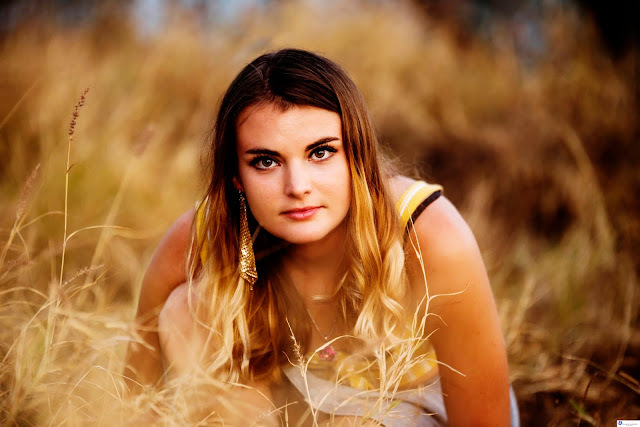 We have a edgy, modern style and have fun with our clients to get the best out of each shoot. 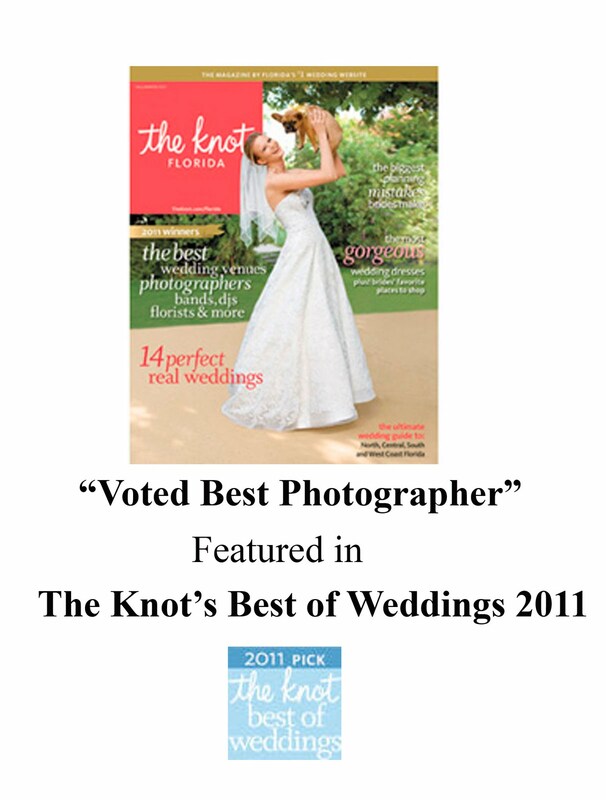 We also do trash the dress, boudoir, bar mitzvahs, bat mitvahs and family photography . 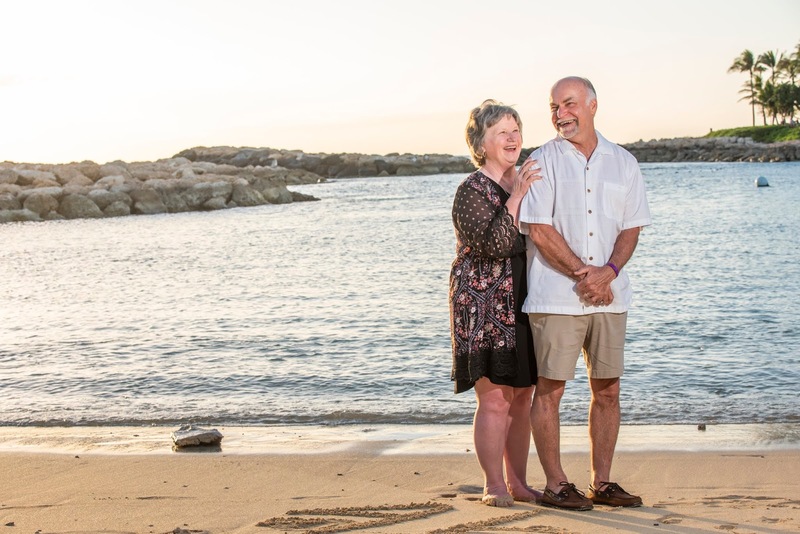 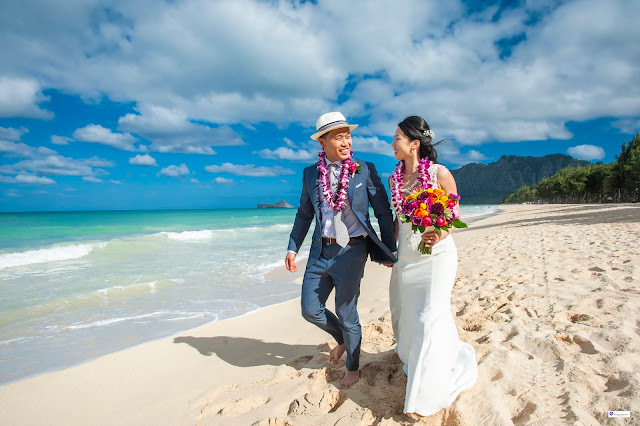 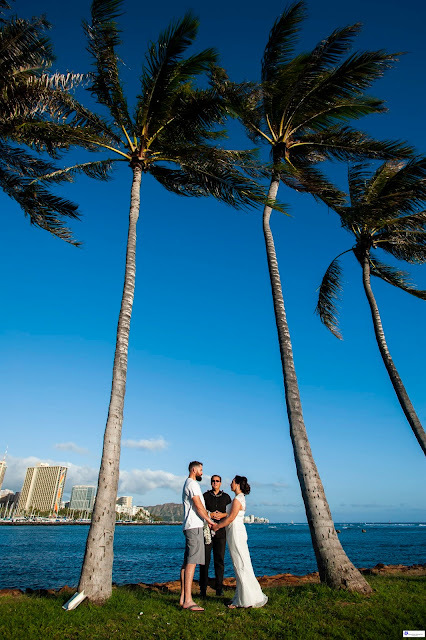 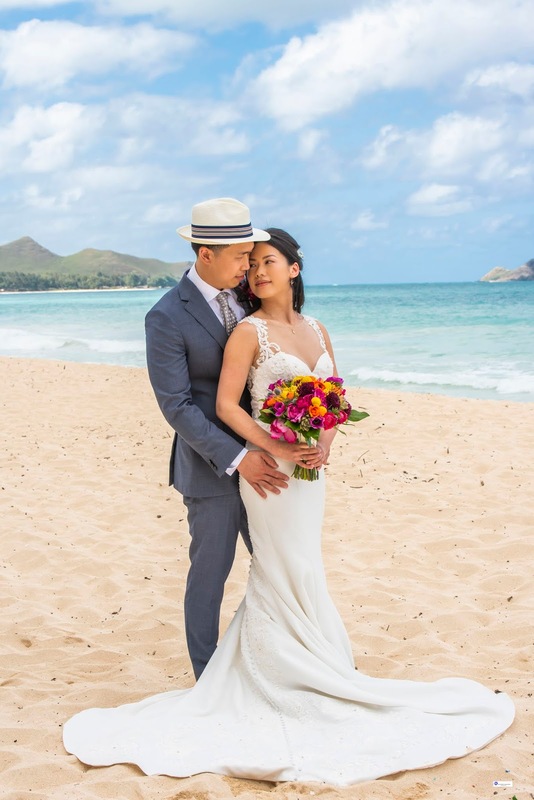 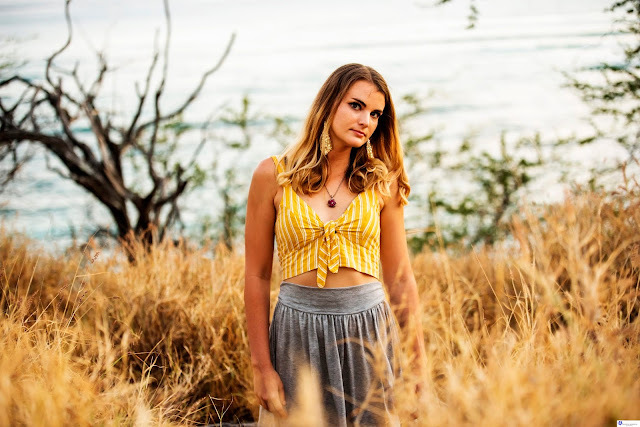 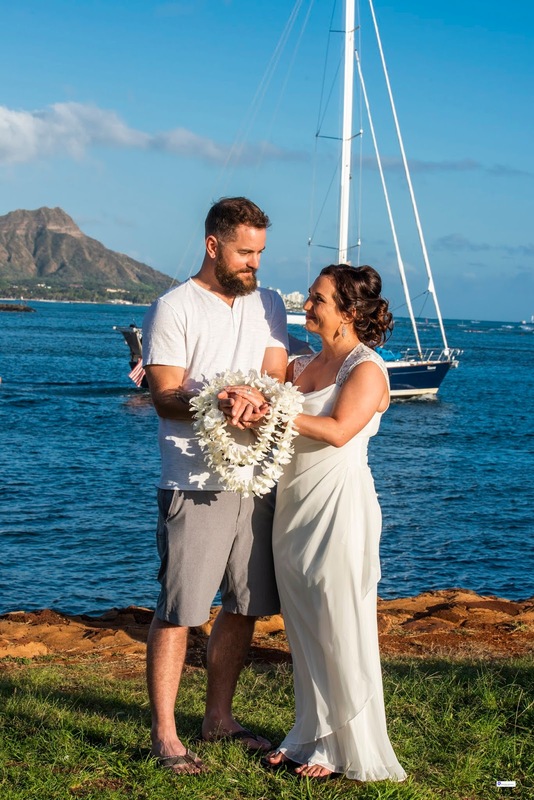 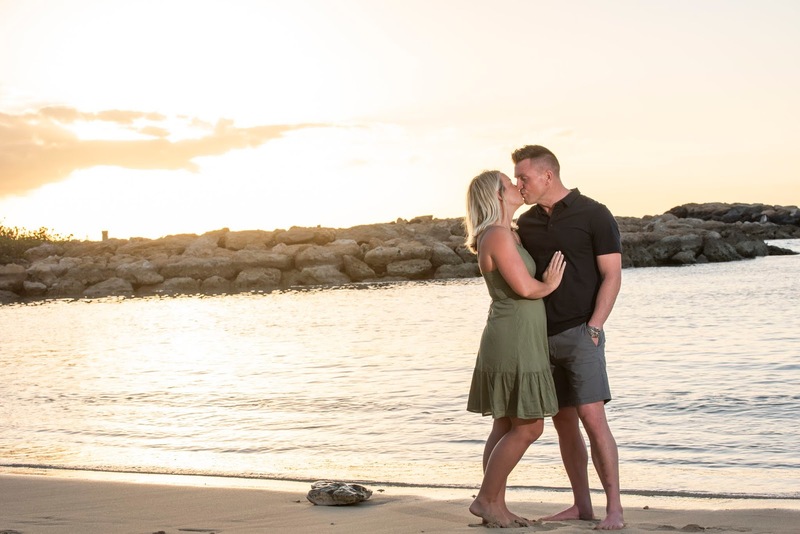 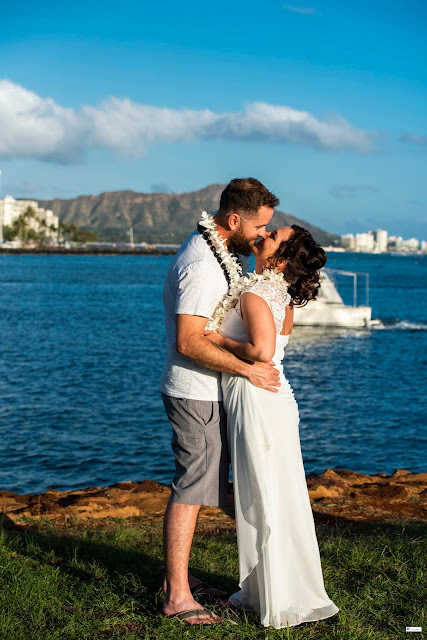 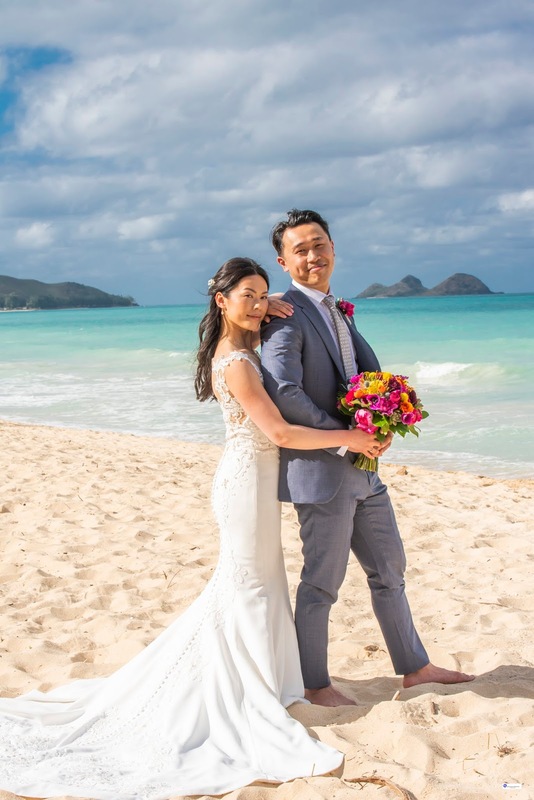 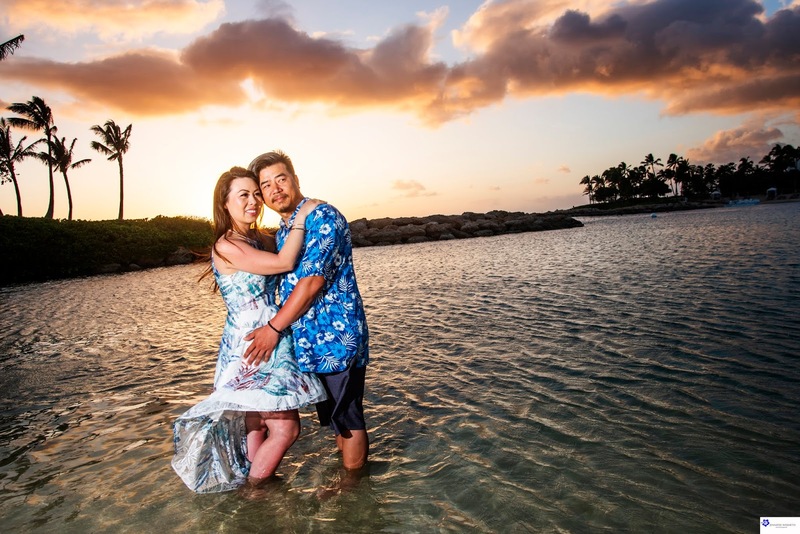 As Honolulu wedding photographers we also do shoot in Kanoehe Bay, Waikiki Beach, Hilton Hawaiian Village, Disney Aulani Resort and He‘eia State Park. 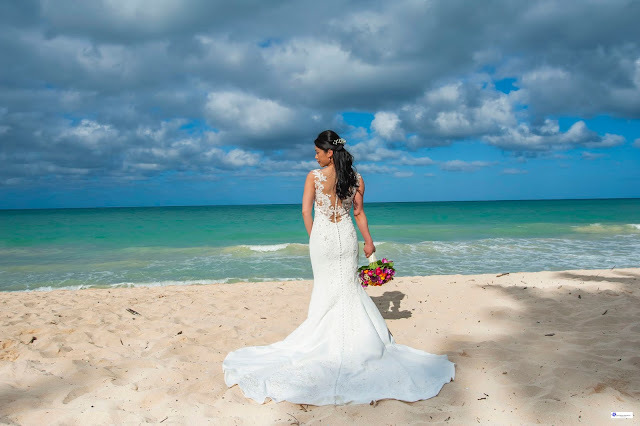 What will your experience be like with us? 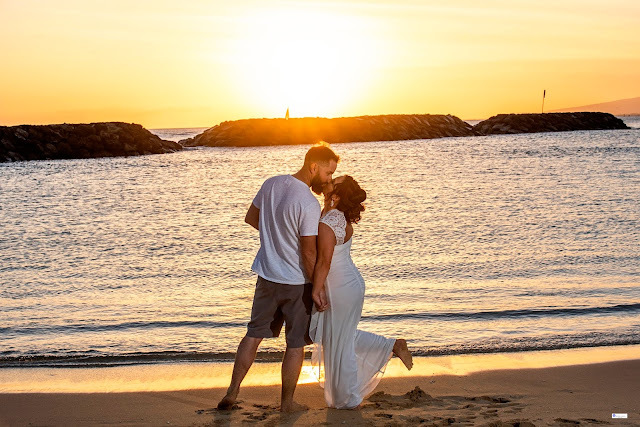 We bring an artistic and fun experience to every couple we photograph and enhance EVERY photo to make your pictures a work of art. 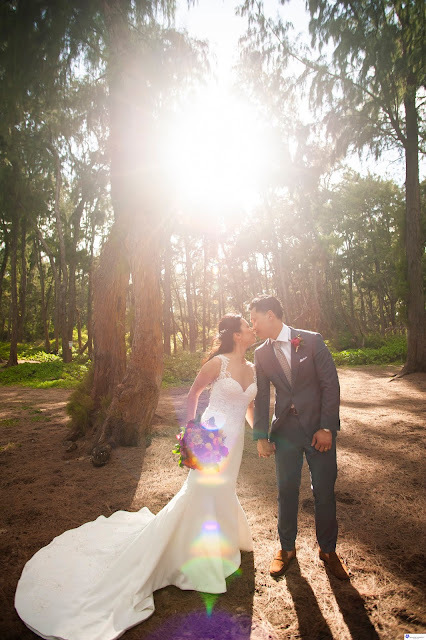 My husband and I got married at Disney and had a wonderful wedding, but we know you only get to enjoy it once.We understand the way to live it over and over again is through great photographs. 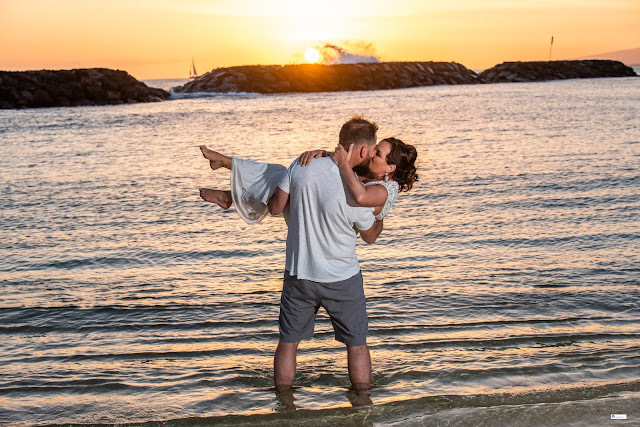 Photographs from a professional photographer that took there time and put hard work into making every photo timeless and amazing. 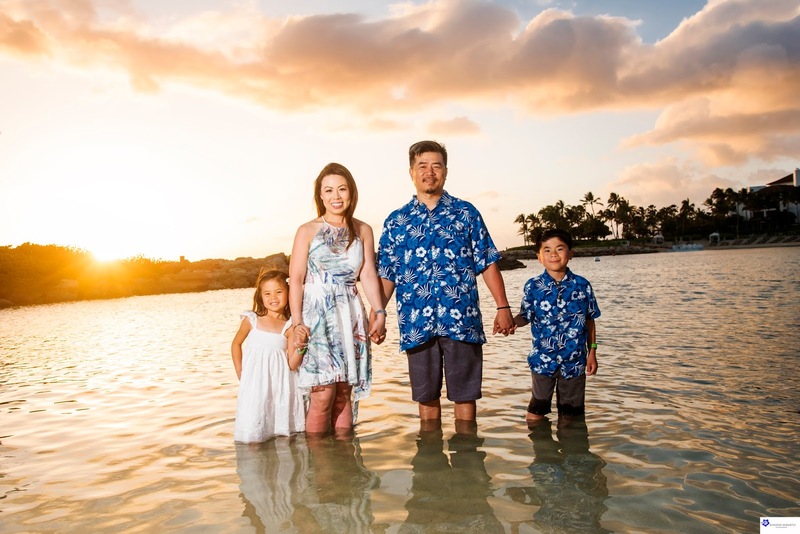 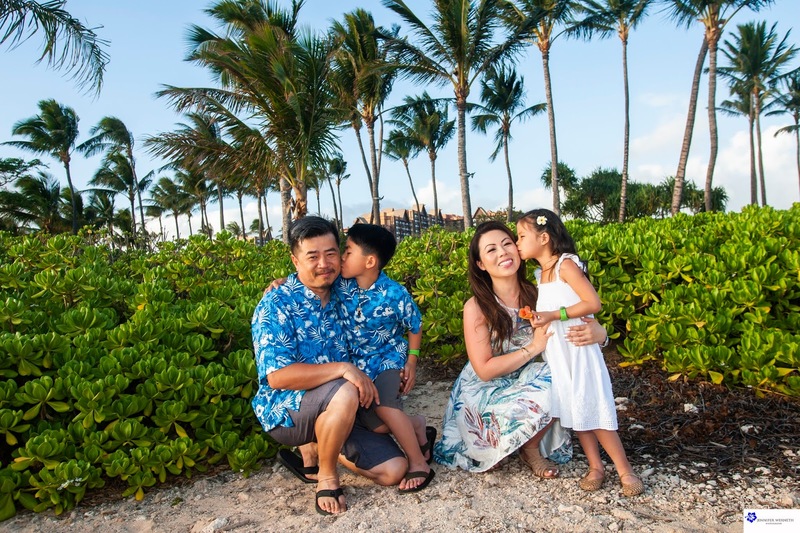 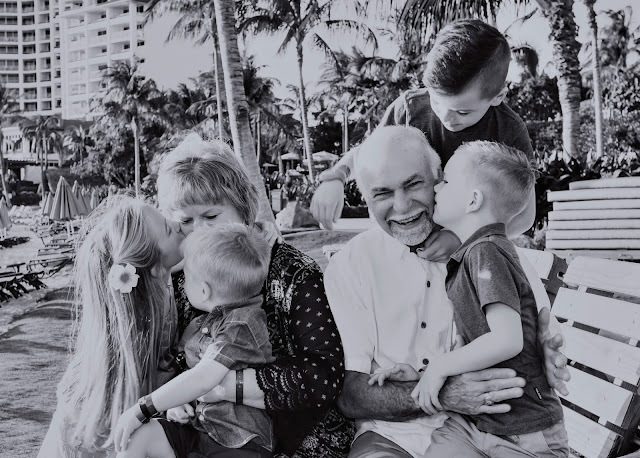 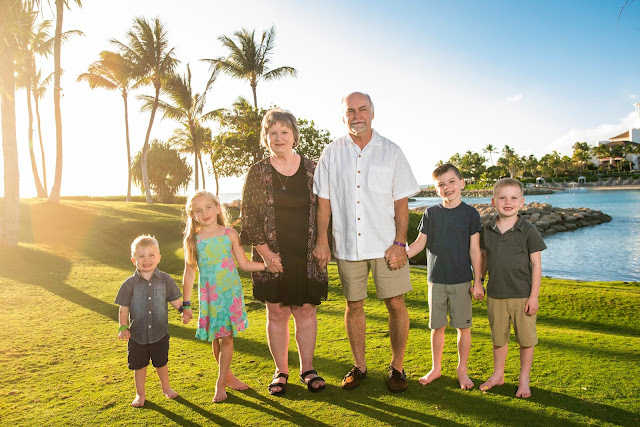 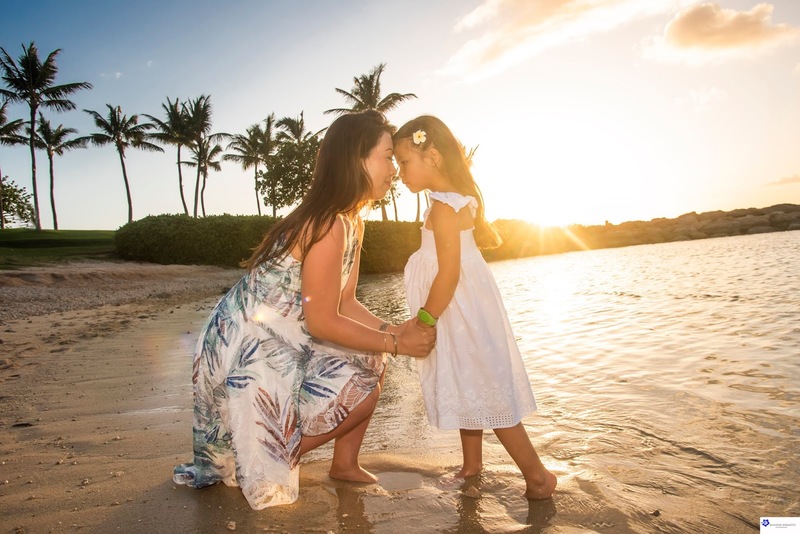 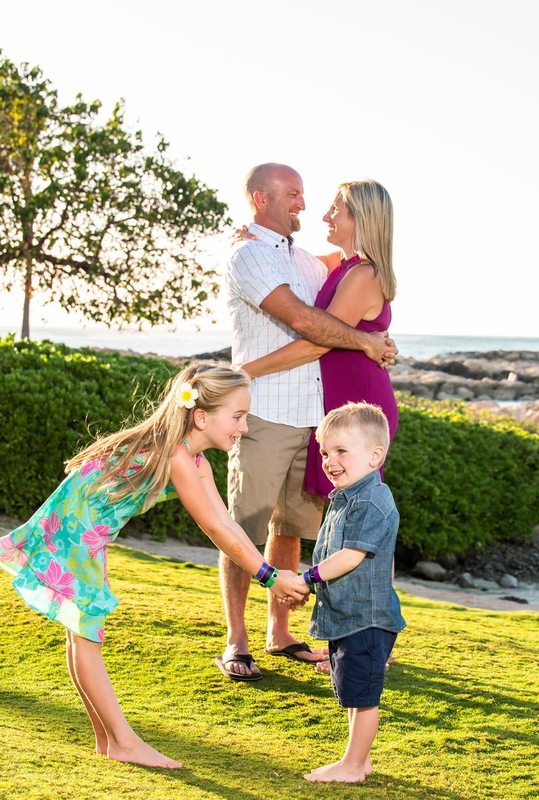 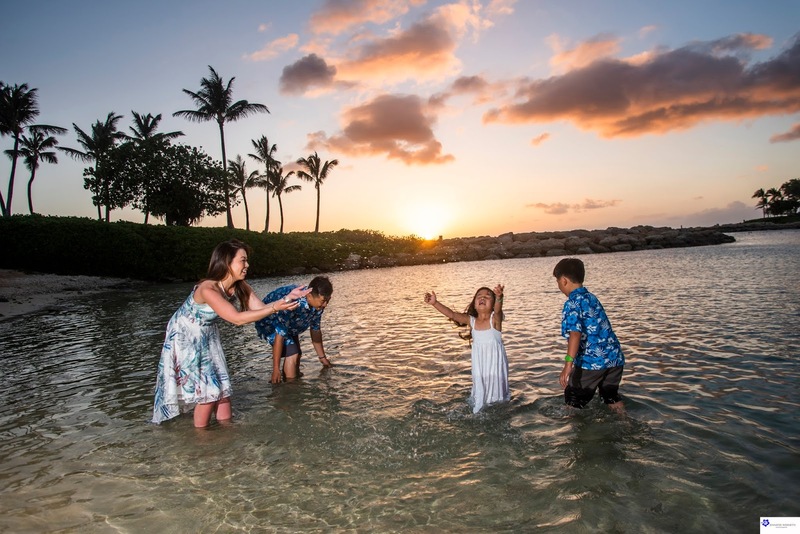 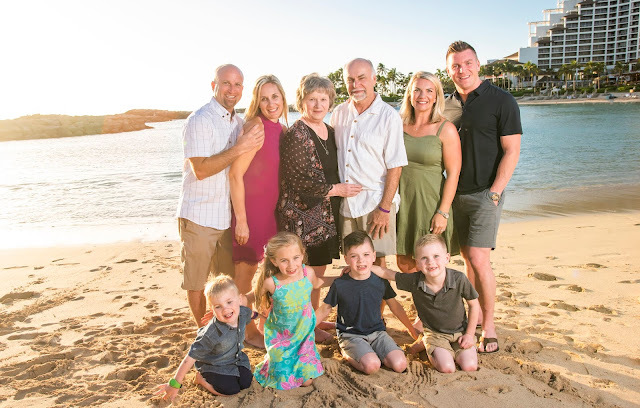 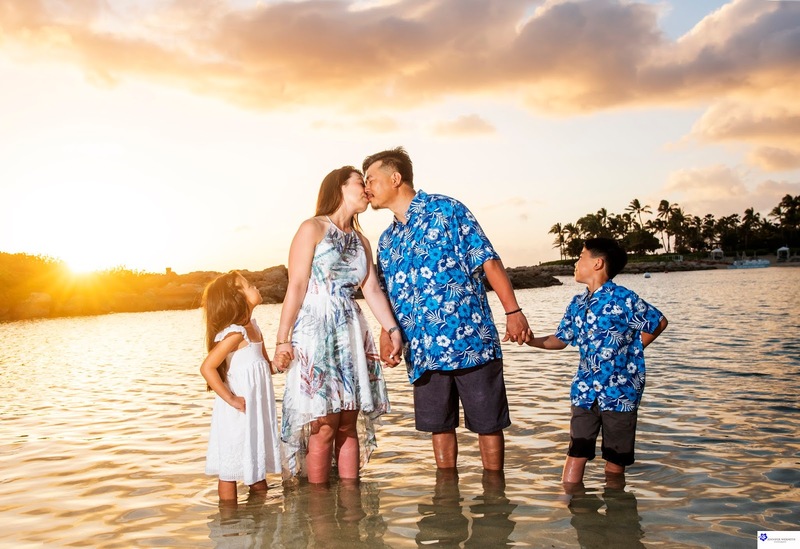 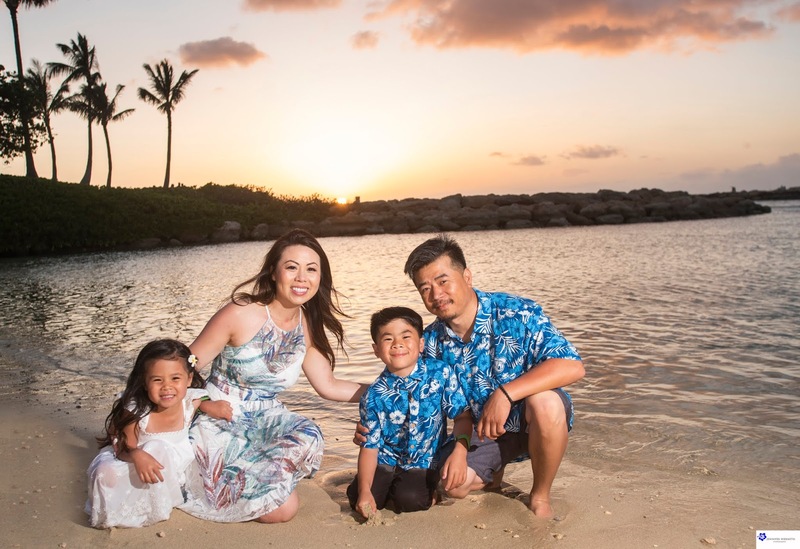 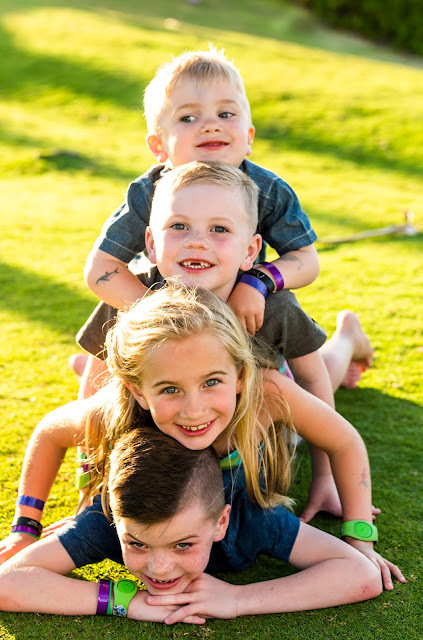 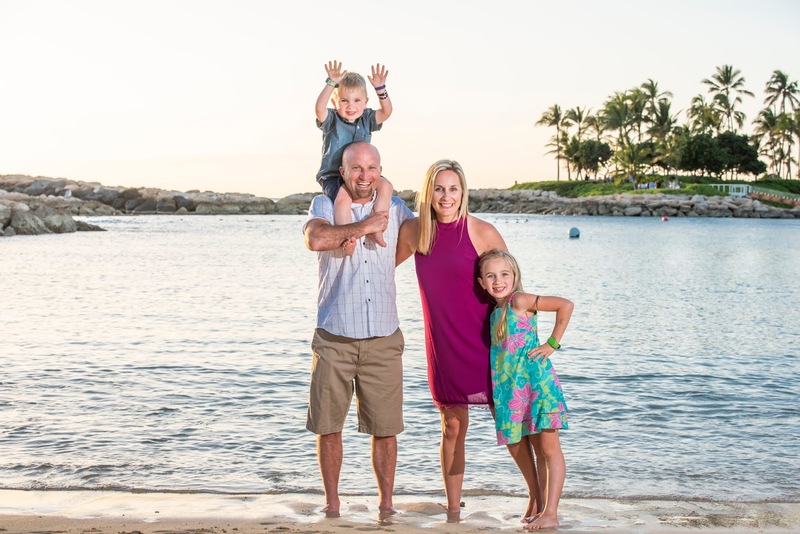 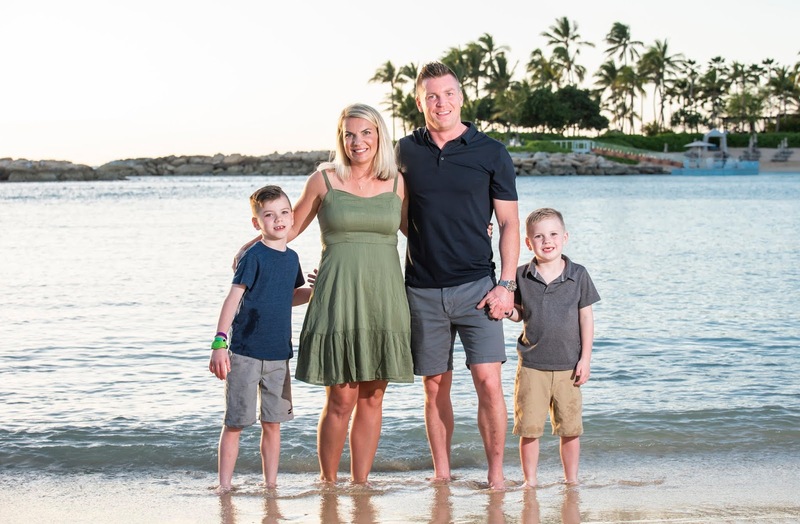 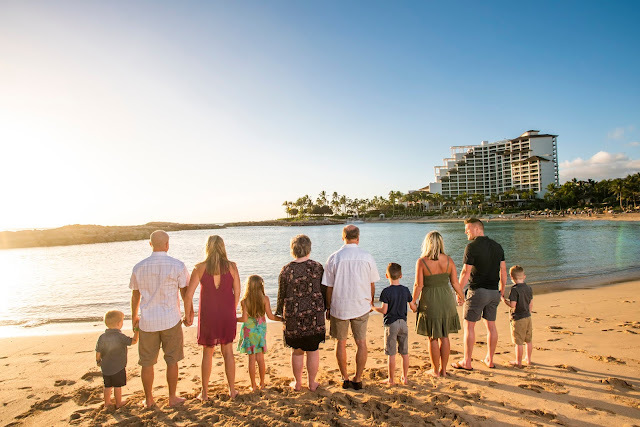 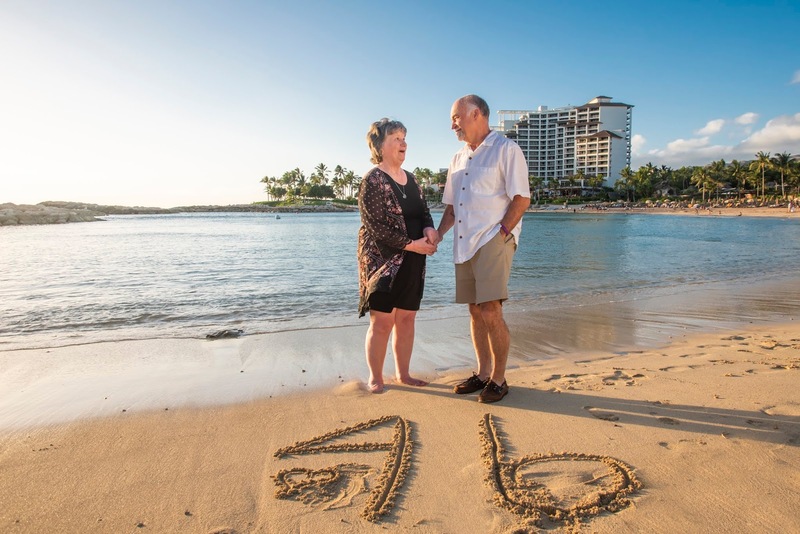 Fun, Family Photography at Disney's Aulani resort in Ko'olina Oahu, Hawaii. 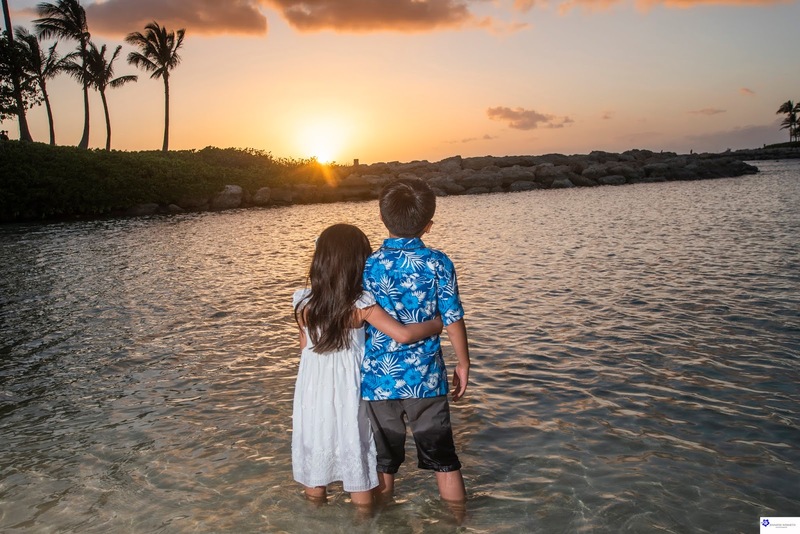 The sunsets in Ko'Olina are always so beautiful! Such a pleasure photographing this beautiful family. Here is just a few of our favorite photos from their family photo session. 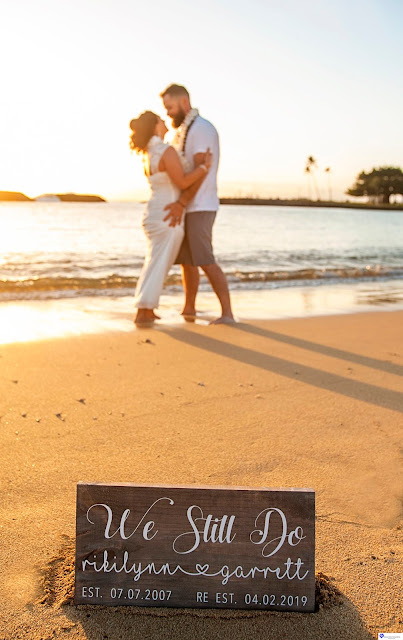 Fun maternity photography at Makapuu beach in Oahu, Hawaii. 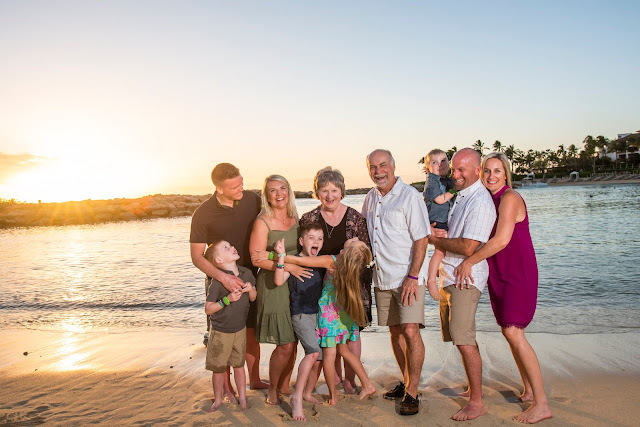 Fun Family Photography! 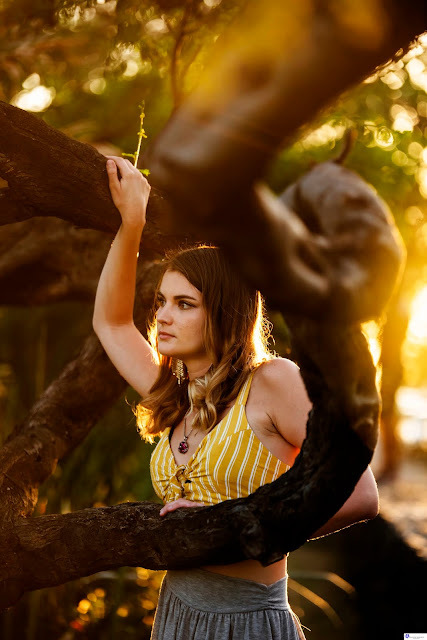 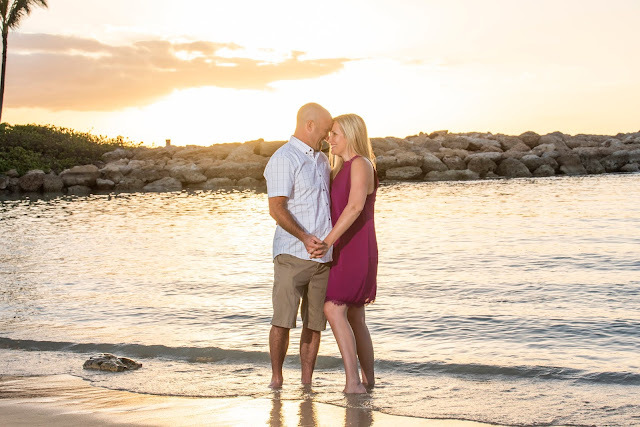 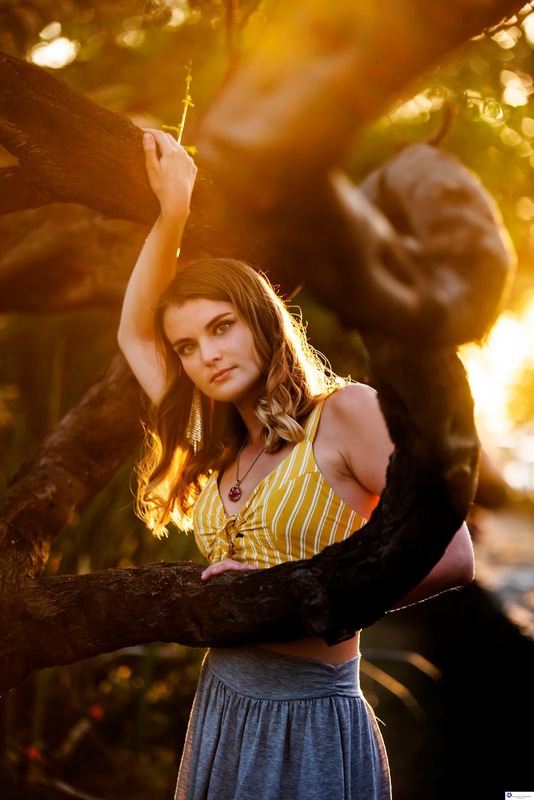 Here is just a couple of our favorite images from their beach photography session.